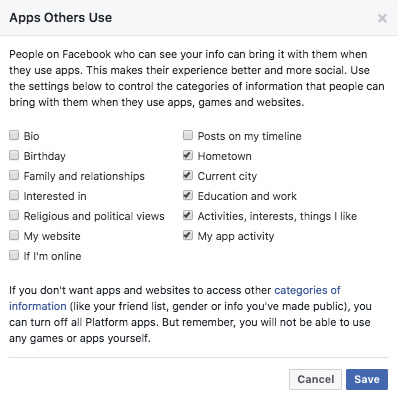 Paul Marotta/Getty ImagesDeleting Facebook app permissions from your account is a good way to protect your privacy. 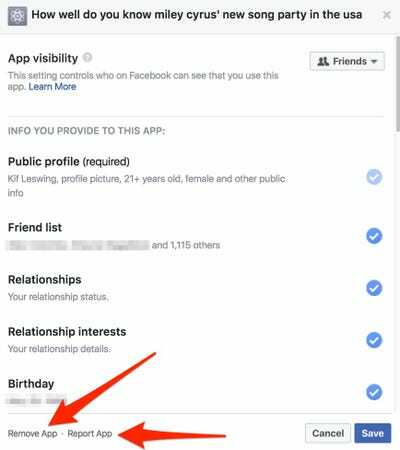 Lots of software developers and apps may have access to your Facebook data that you don’t remember granting. 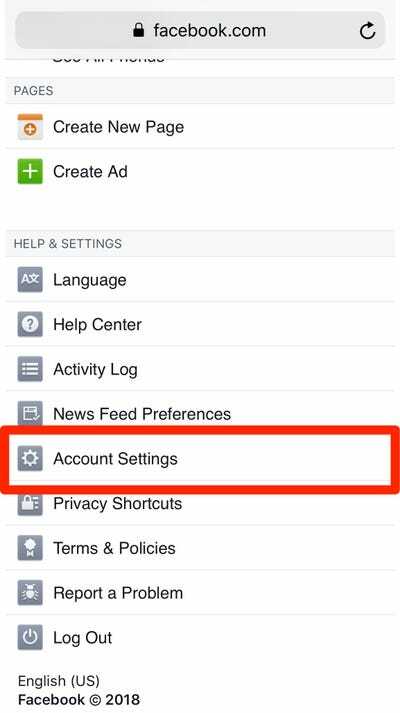 If you’re worried about your digital privacy, now is a good time to check up on your “Facebook Platform” settings, which is the tool that Trump-affiliated data firm Cambridge Analytica used to illicitly obtain personal, private data from 50 million Facebook users. 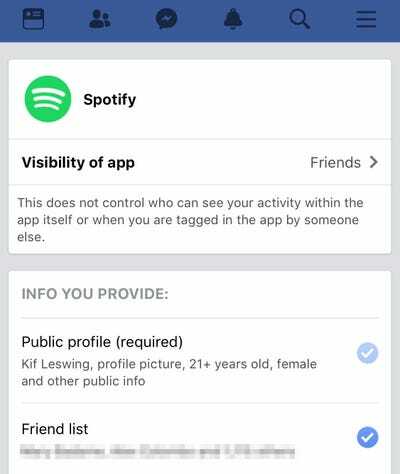 They got this data from Facebook itself. The Guardian reported that the data was collected through an app called “thisisyourdigitallife,” built by a Aleksandr Kogan, a Cambridge academic. 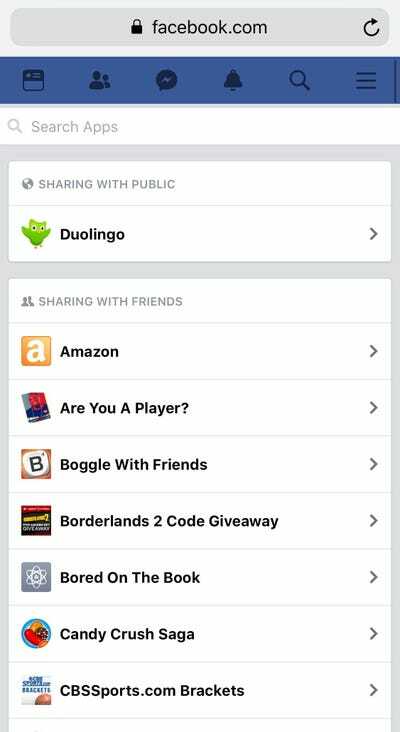 It turns out that before 2014, Facebook used to let app developers obtain data from users and their connections when they used Facebook to log into an app. This is exceedingly common – I checked my own Facebook account and realised that I had given over 200 apps access to my personal data. Here’s how to do your own checkup. I had allowed way more apps to access my Facebook data than I initially expected — 231 apps in total. 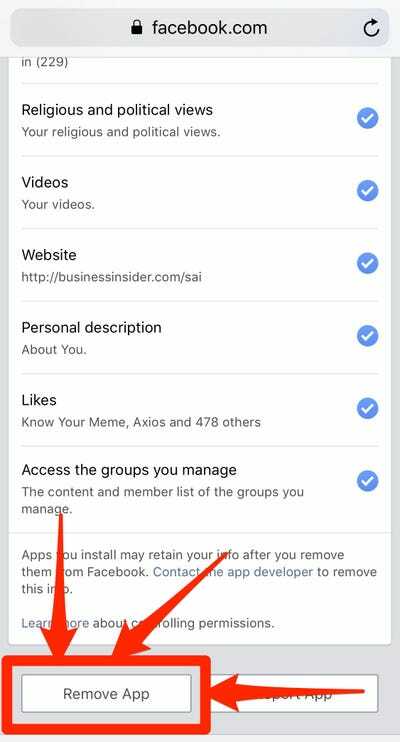 This link will take you directly to your installed applications. 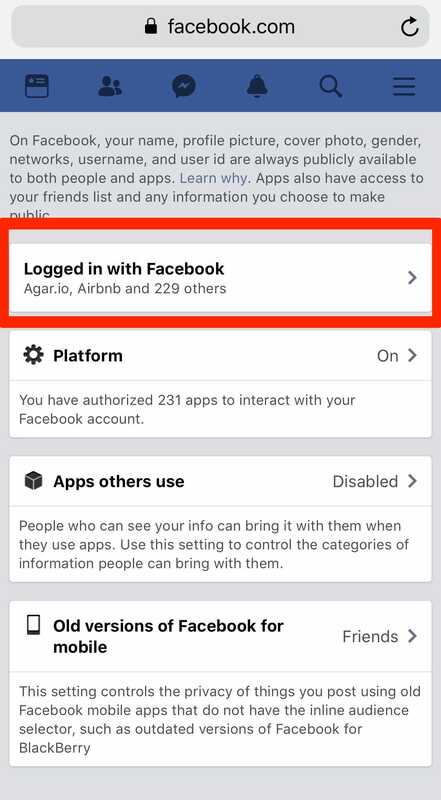 Even worse, I was letting apps my Facebook friends installed take some of my Facebook data, too, including my current city, and my likes. While some of the apps I connected to Facebook were legitimate services, like Spotify or Airbnb, a lot of them were dumb one-off quizzes I took years ago. For example, this quiz about a 2009 Miley Cyrus hit. This app could access my friends list, my status updates, my birthday, photos, and lots of other personal data. Luckily there was a button at the bottom to revoke access. 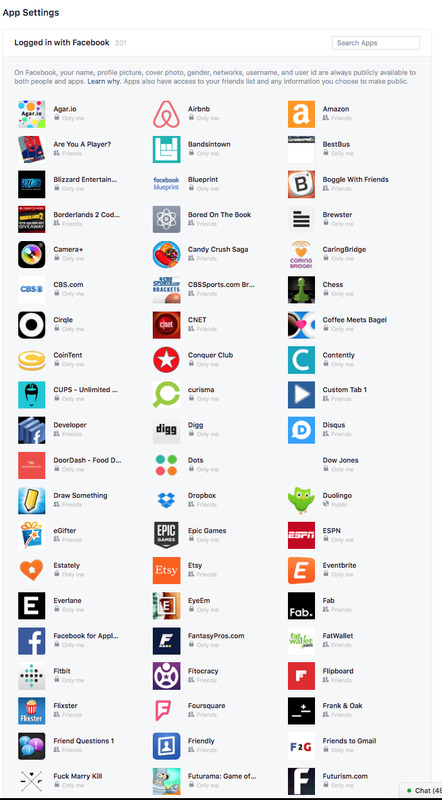 Now I have to do that for as many as 230 other apps. But there’s a faster way to turn them all off. Here’s how to do it. 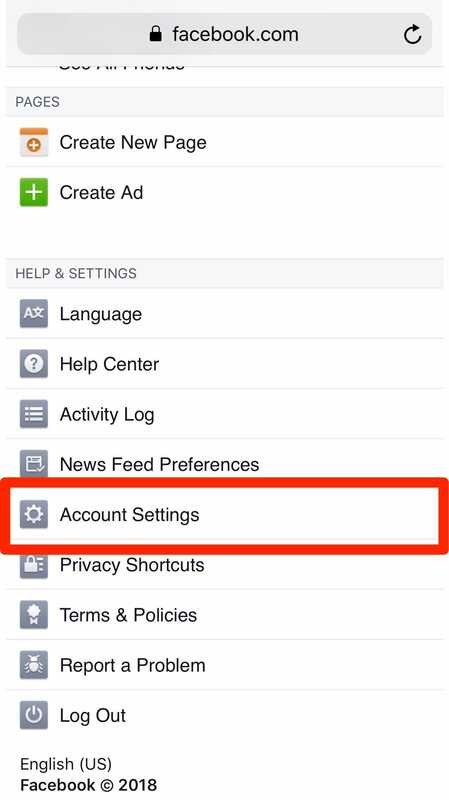 On a mobile phone or desktop, navigate to Facebook.com and log in. 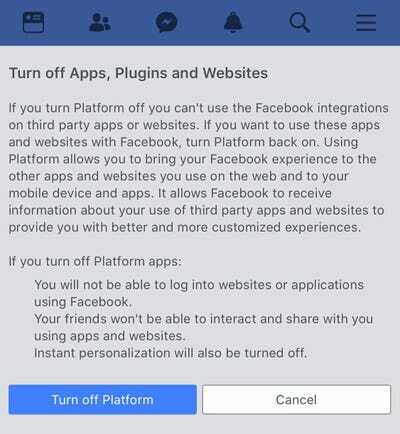 Then we’re going to turn “Facebook Platform” off. 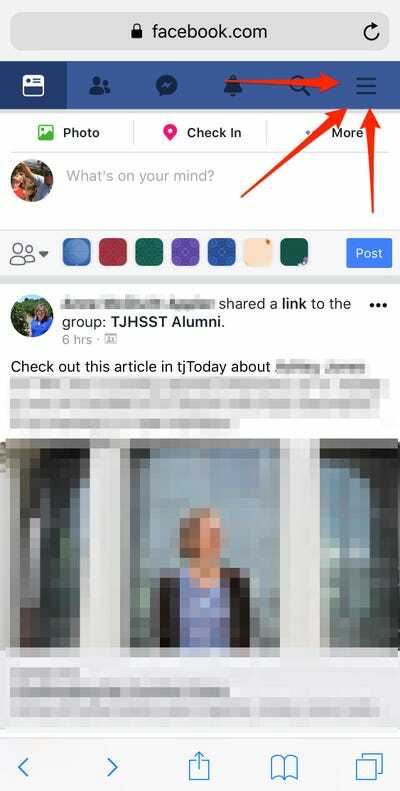 Start by tapping the button in the top corner. 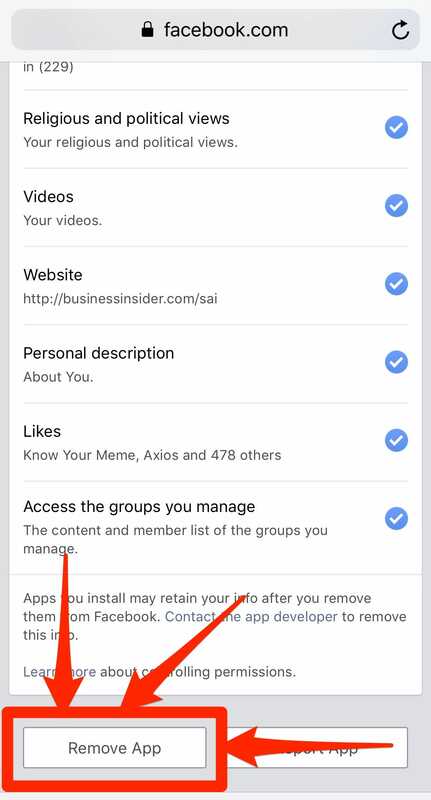 Here’s the setting you want to turn off. After clicking through one extra screen, this is your choice. Go ahead, turn it off. 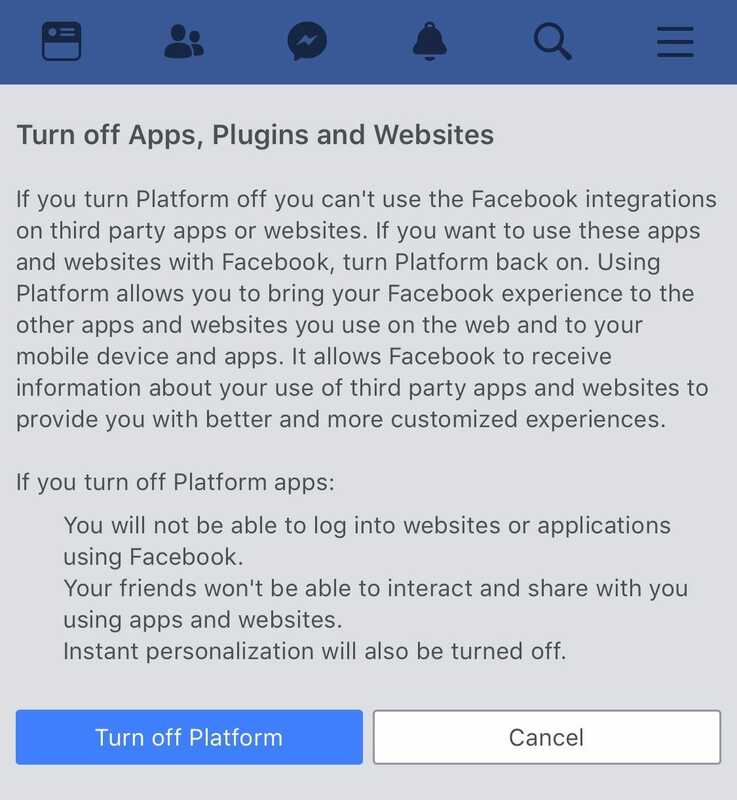 However, you might not want to turn all of your apps off at once. 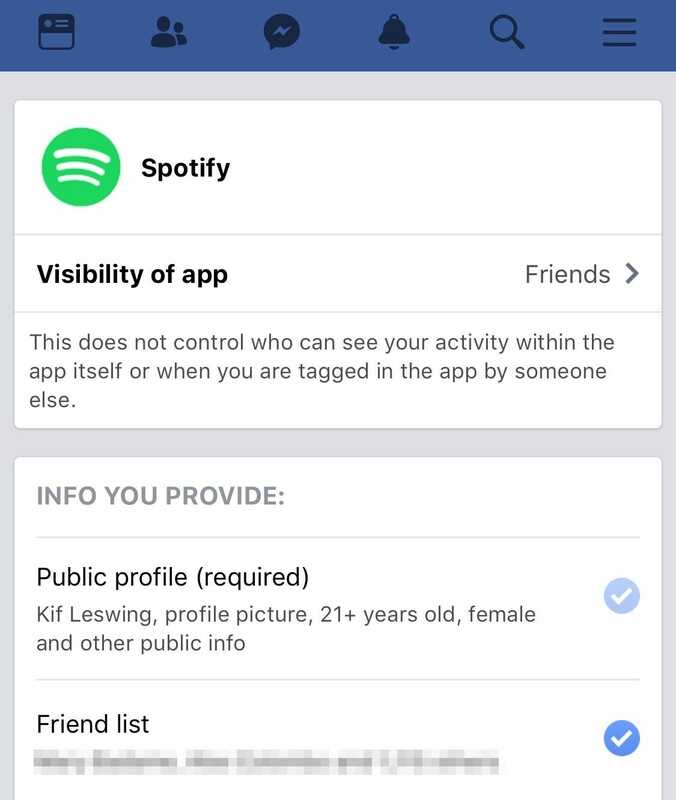 For example, you might log into your Spotify account using Facebook, and you don’t want to lose all your playlists and other music. In that case, you’ll need to turn them off one-by-one. Go back to this screen and tap the “Logged in with Facebook” button. I need to restrict the access individually. I clicked on “Are You A Player” and scrolled to the bottom. It had access to a lot of my data. 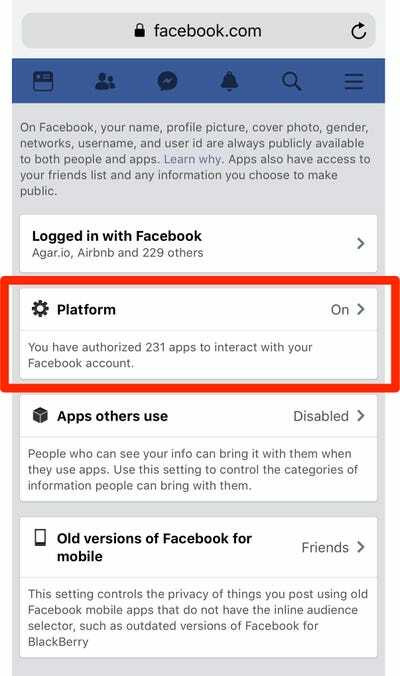 But be warned: Restricting the app from using your data doesn’t mean it’s deleted off the app-maker’s servers — the exact issue that started the Cambridge Analytica controversy. 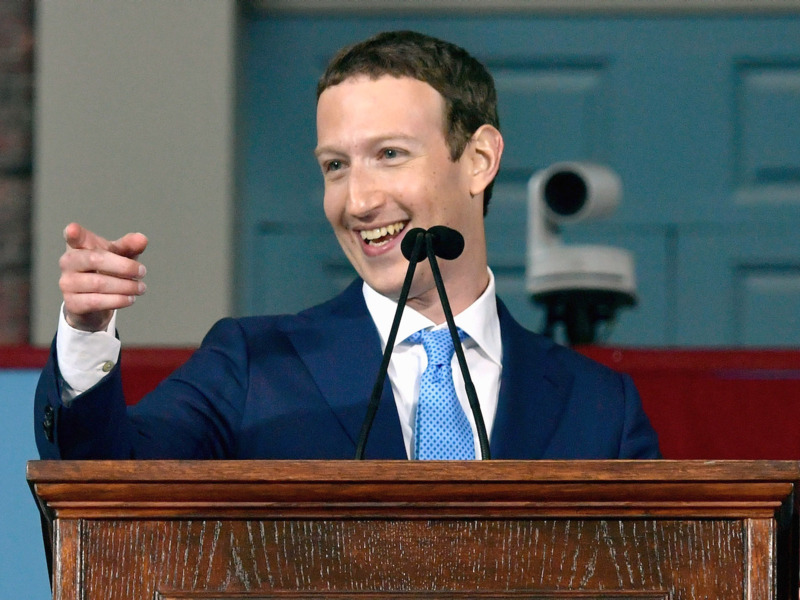 More details about the Cambridge Analytica data leak here. Now you have to do that for each app individually. Have fun and stay safe!